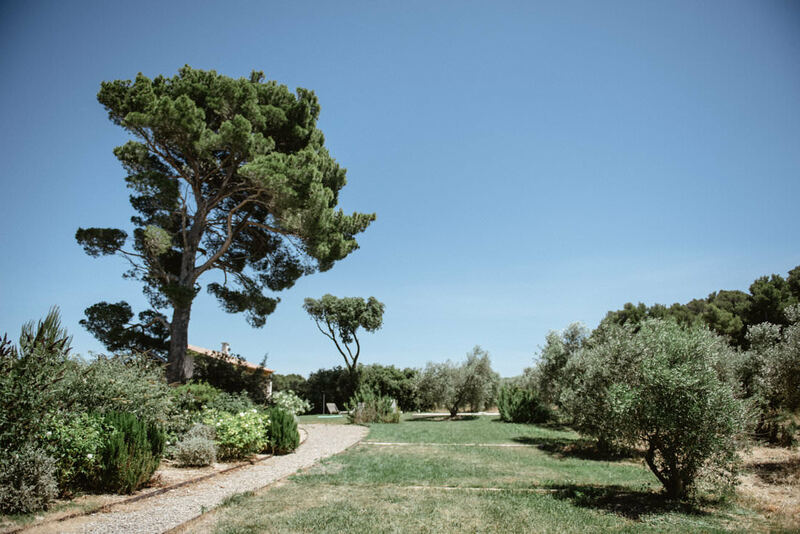 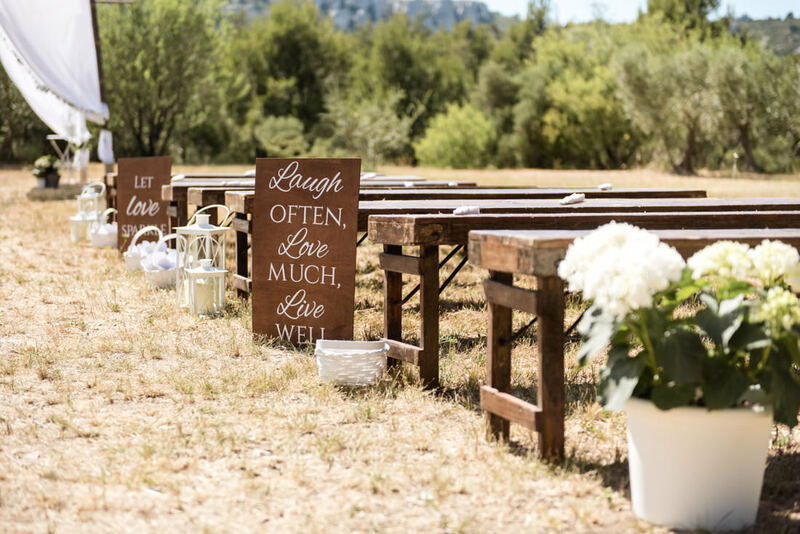 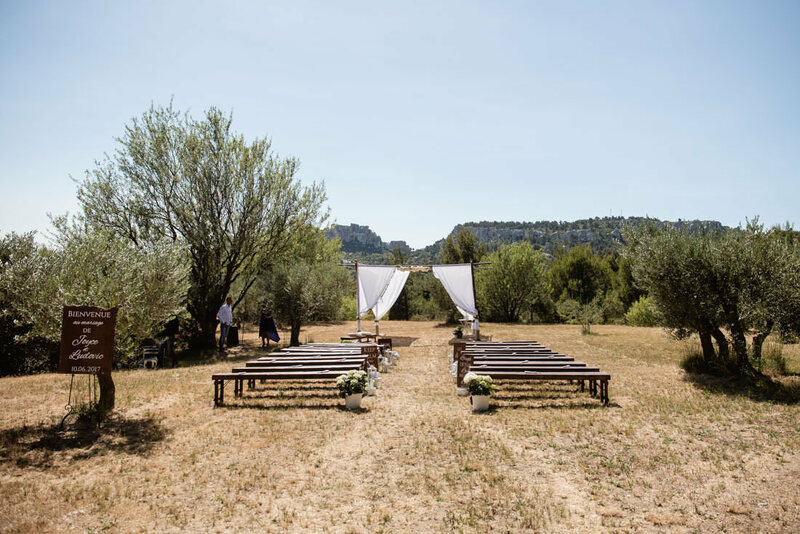 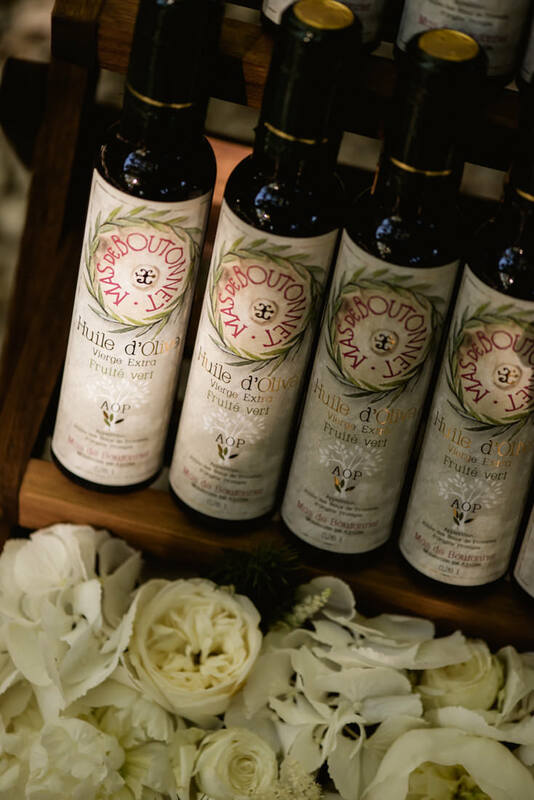 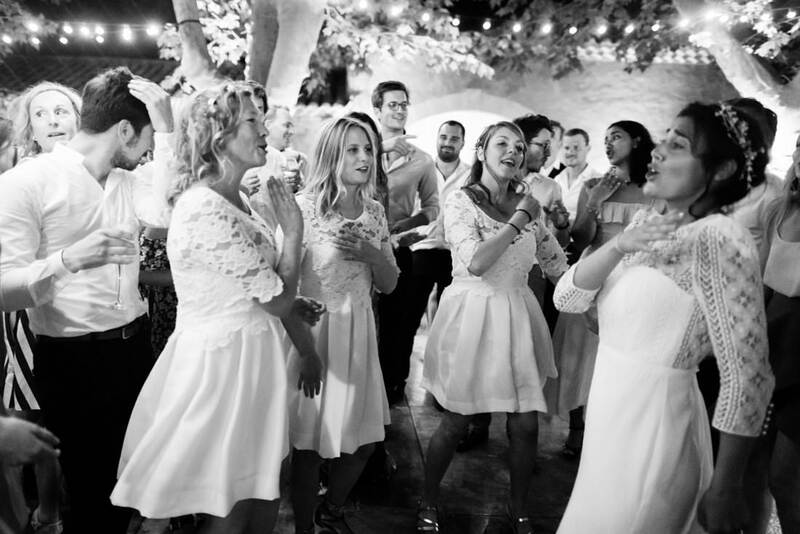 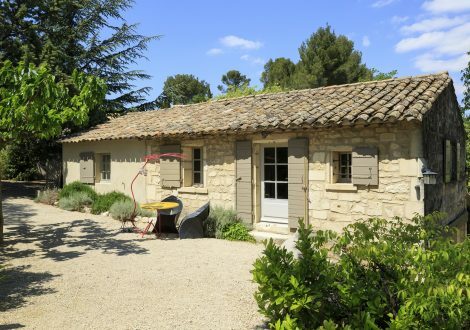 Wedding Venue: A farm house, in the middle of one of the biggest olivegrove in Les Alpilles. 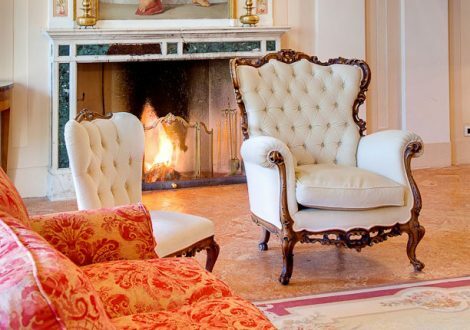 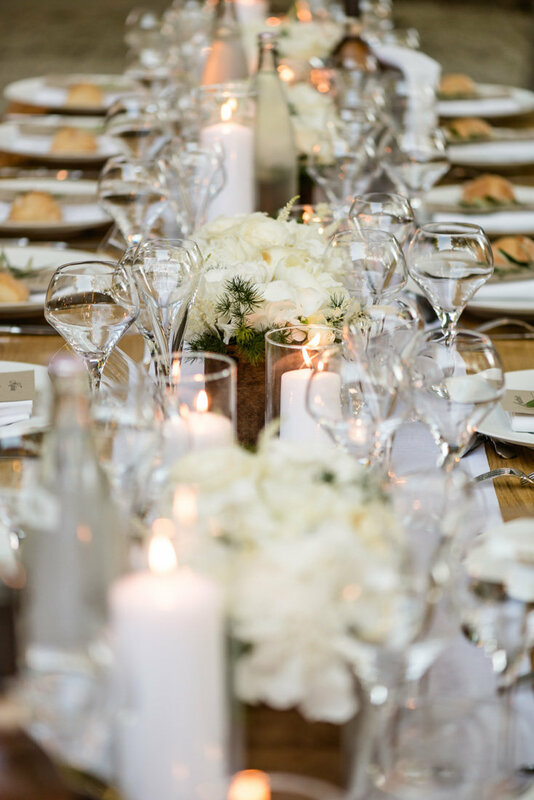 Ambiance: Obvious elegance, for and endless party. 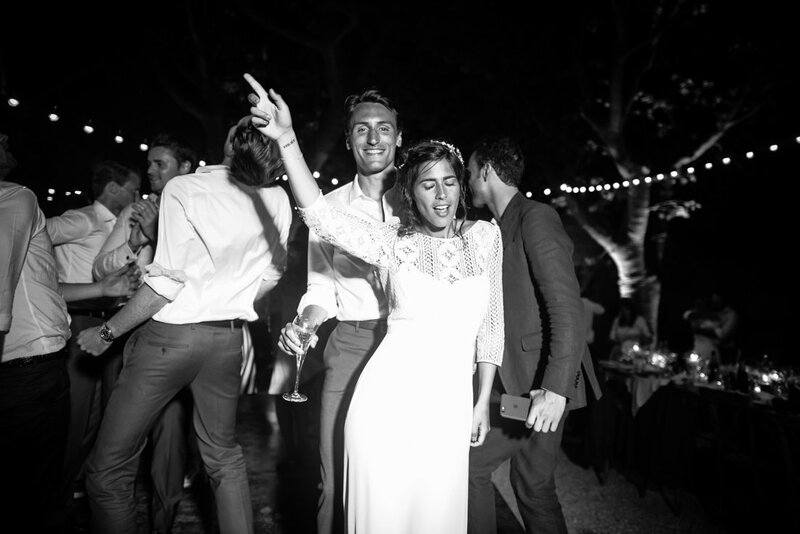 When a Parisian couple are looking for Dolce Vita combined with night party, Les Alpilles are then synonym of it. 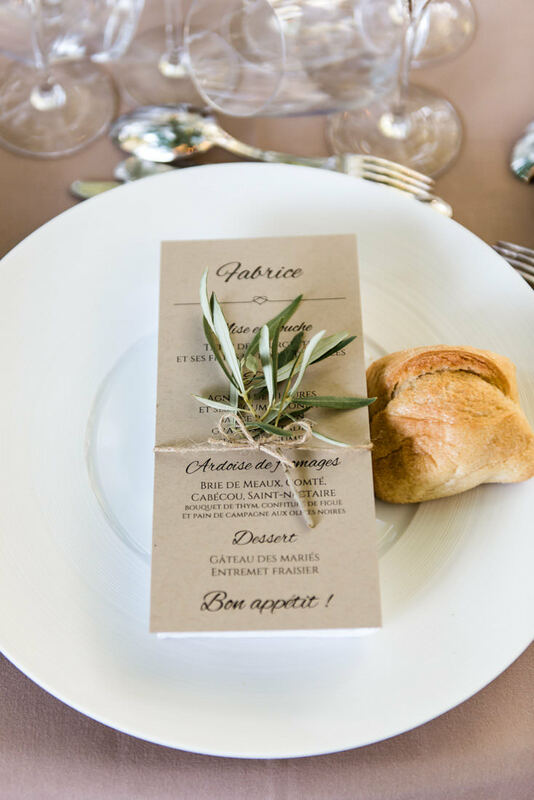 From Provence to French Riviera, we had plenty of options. 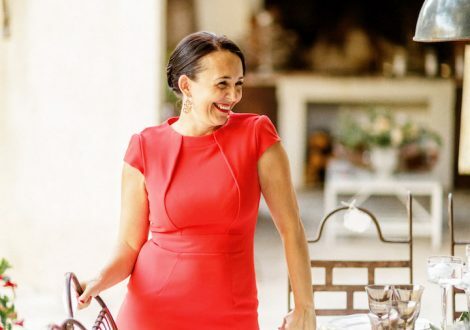 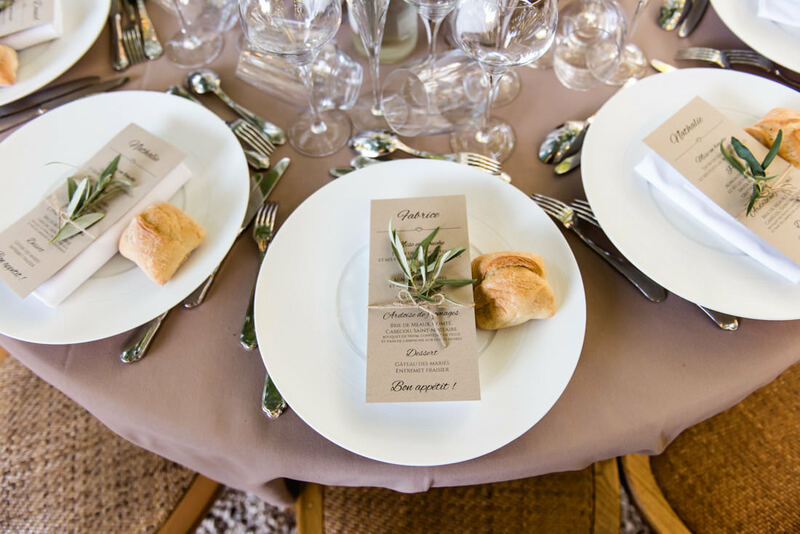 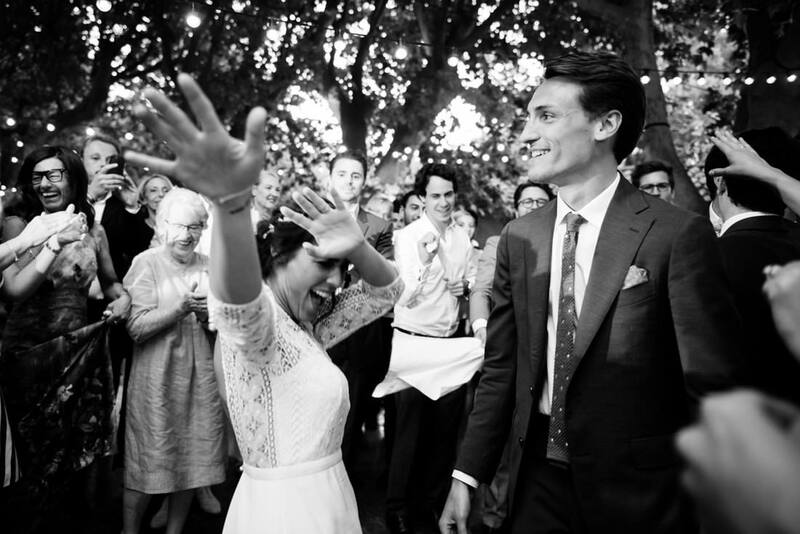 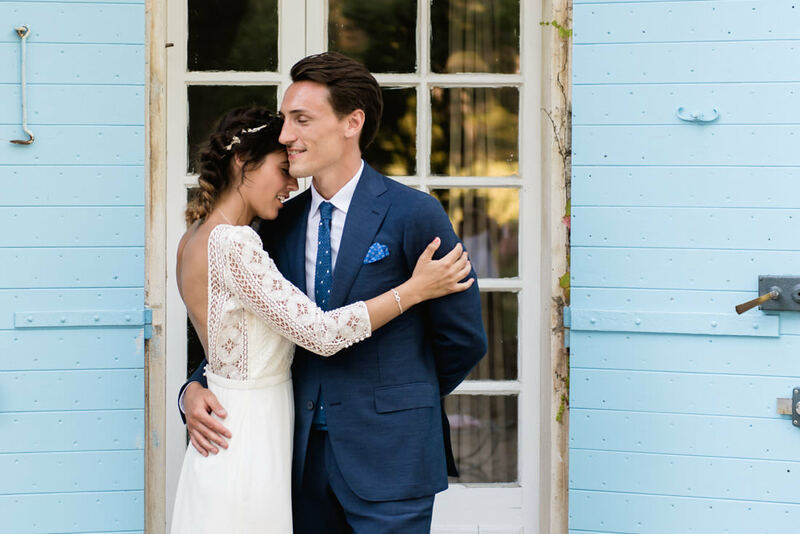 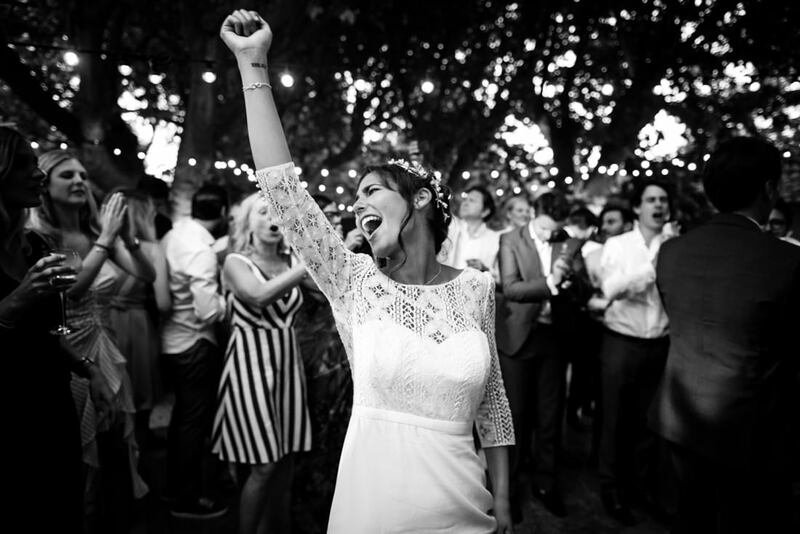 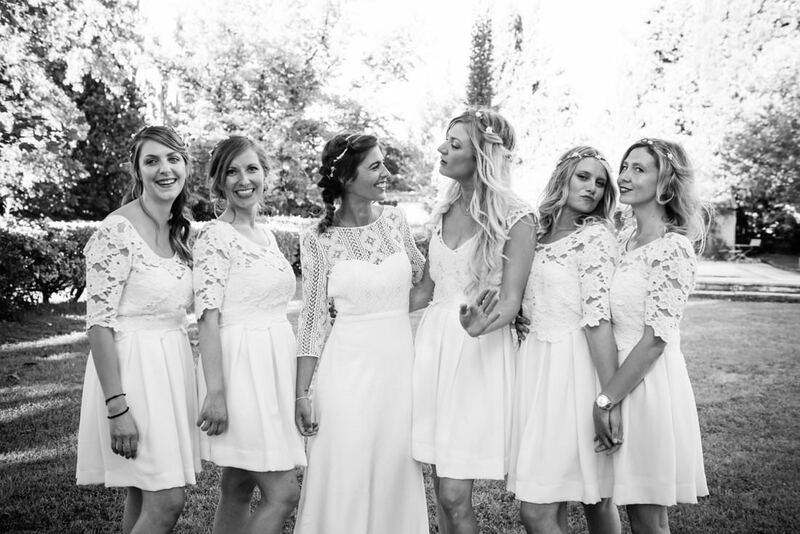 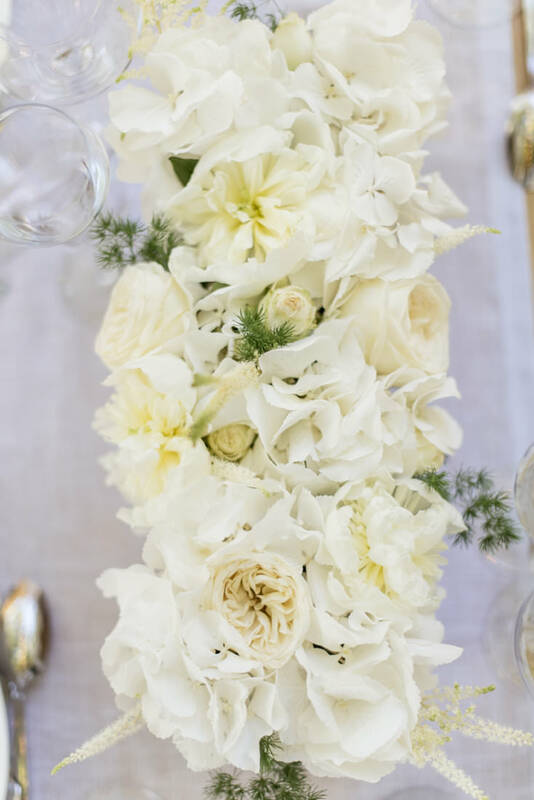 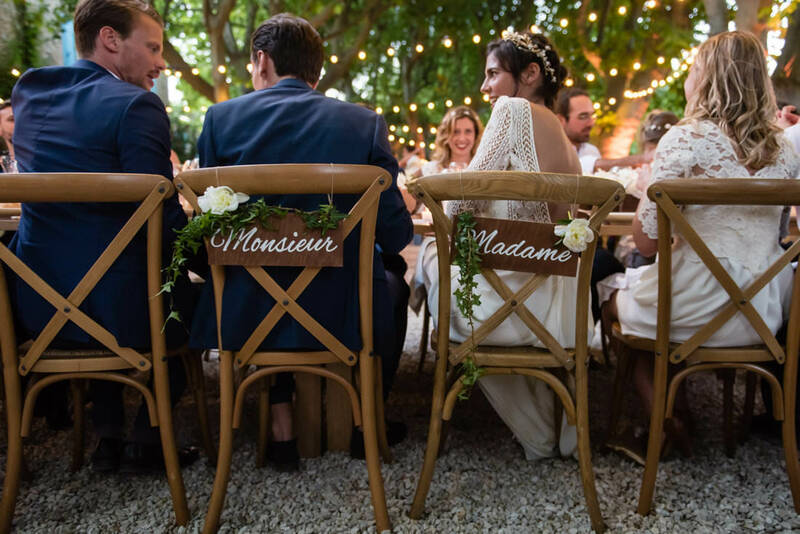 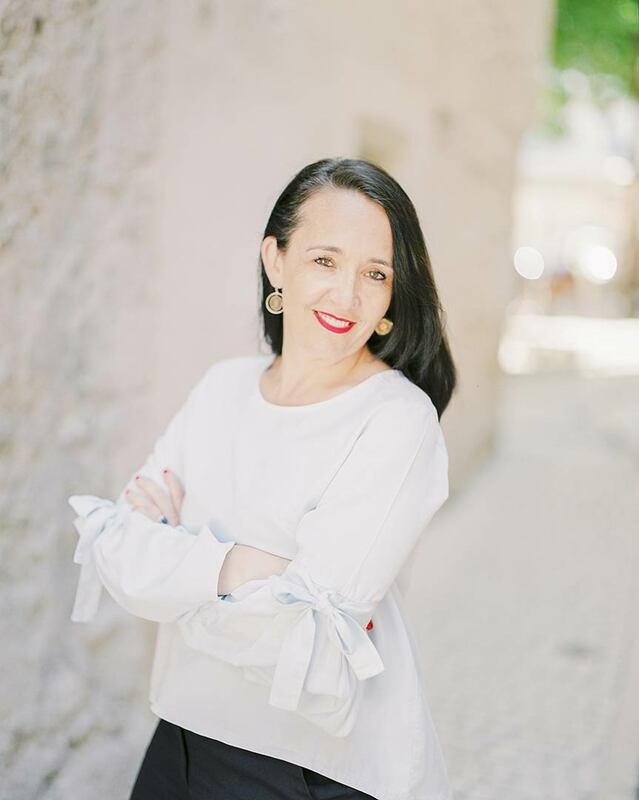 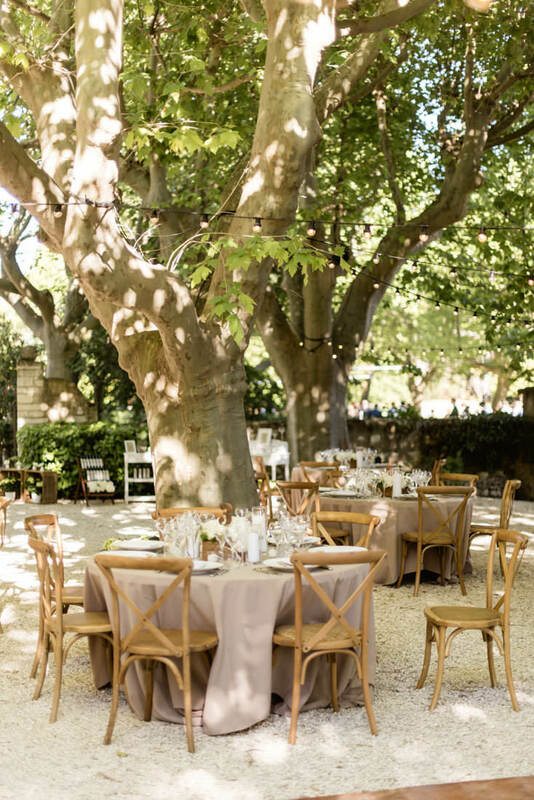 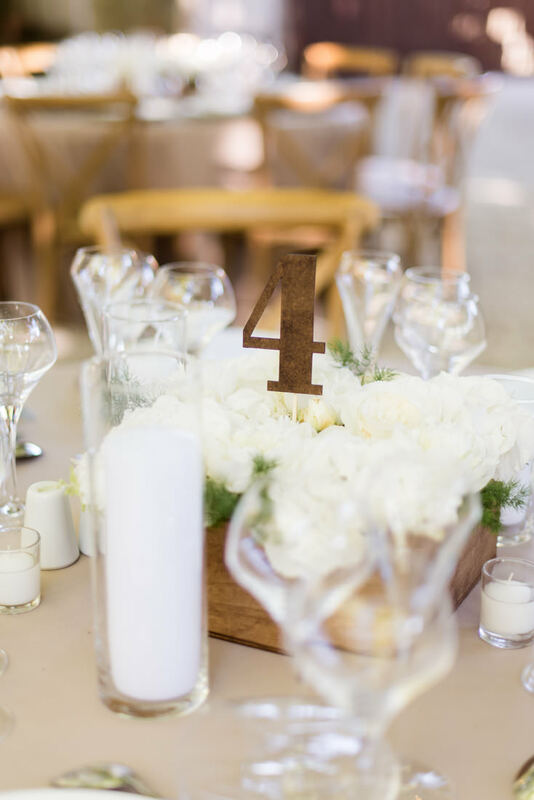 15 professionals selected and gathered for this lovely destination wedding in Provence.